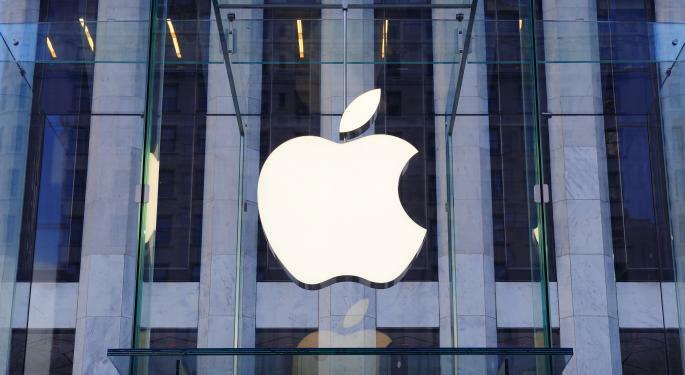 Apple (NASDAQ: AAPL) gained about one percent Wednesday to close at $522.06—still well below its 50-day moving average. The velocity of the downward move has slowed, perhaps indicating that profit taking is coming to an end, but the charts still indicate possible downside risk. 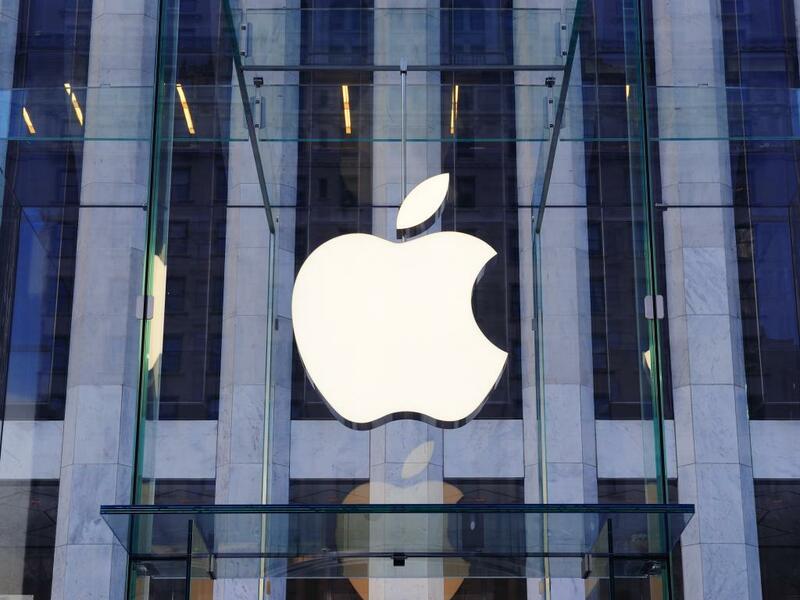 Here are a few Apple stories making headlines Wednesday. Apple is officially appealing the e-book case it lost last year. According to court documents filed Tuesday, the company requested that the decision be reversed or the case be retried. Apple bases its appeal on the idea that District Court Judge Denise Cote incorrectly applied legal standards when reaching her decision, “multiple times.” The company also said that the court didn’t find that Apple desired higher e-book prices than Amazon. According to beekn.net, Apple will now require manufacturers using the “iBeacon” name to meet technical specifications under its MFI program. Manufacturers that apply have to first sign an NDA, but according to sources, the standards allow for communication with Android devices and should not keep current products from carrying the iBeacon name. After releasing an update for iOS that patched a serious security hole, Apple released a fix Wednesday that patched the same hole in OS X. In addition to the patch, OS X 10.9.2 came with some new features. Presumably, the update was pushed out earlier than expected to patch the critical SSL hole that could allow hackers to gain access to critical information. New features include FaceTime audio in the FaceTime and Messages apps, contact blocking for FaceTime and iMessage, Mail app improvements, Autofill fixes for its Safari Internet browser and other more technical upgrades. In its documentation, Apple doesn’t mention the SSL security bug but the fix is present.